The complete Hansaton Jam HD lineup is available in all technology levels. Refer to our Hansaton Jam HD Product Series for a side-by-side comparison on all 4 performance levels (9, 7, 5 and 3). 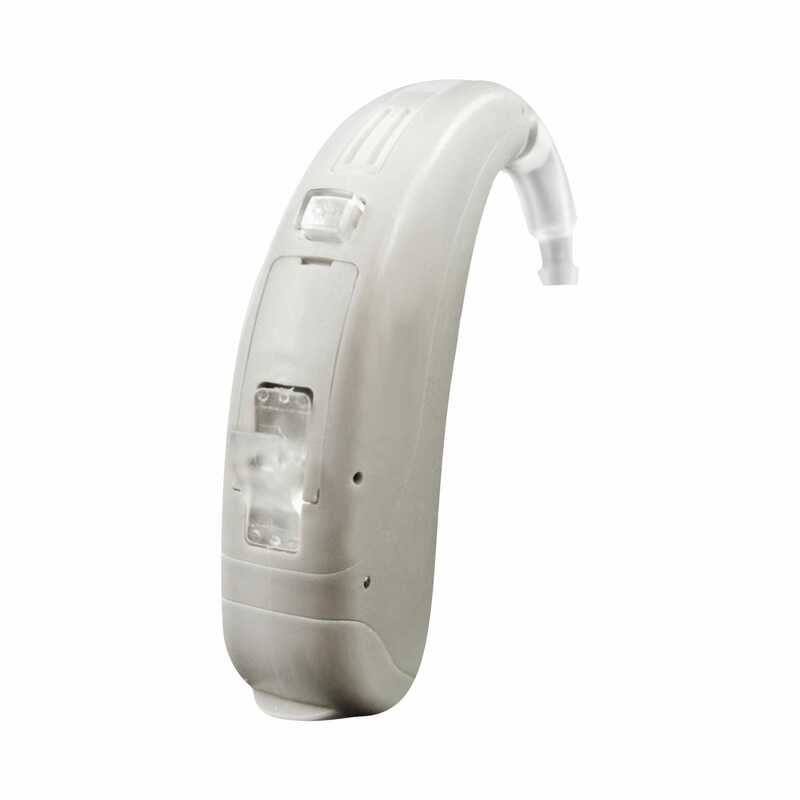 The Hansaton Jam HD is a flexible BTE hearing solution featuring the powerful EASE sound processing technology. It is available in four performance classes (9, 7, 5 and 3) and provides flexible fitting along with a wide range of function options. 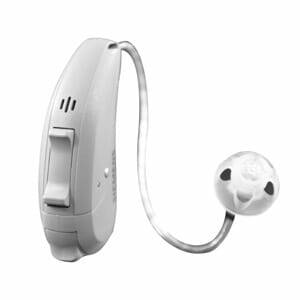 It features a programmable push button and either an ear hook or mini tubes for increased useability. Also, for tinnitus patients the Jam 13 has an integrated function that intelligently helps provide optimal clarity and sound.